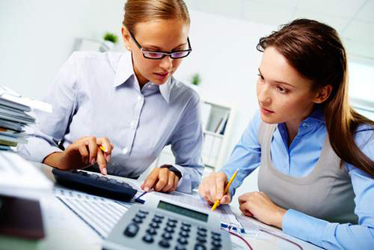 Accounting Mastery Pty Limited is your accountant and registered tax agent of choice. 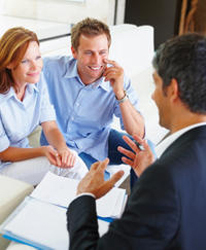 Business and Personal Accountant - Tax - Asset Protection - Superannuation - Advice. Call us for more info! 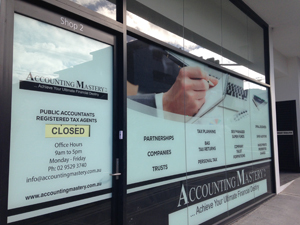 Accounting Mastery Pty Limited is your accountant and registered tax agent of choice. We are based in Sydney and typically service local clients in the St George area and Sutherland Shire, but our client base is strong in Sydney and we even have clients across Australia. We actively service our clients in a cost effective manner to ensure our clients' financial growth, security and well-being. We are your accredited professional accountant and registered tax agent in the St George and Sutherland area. 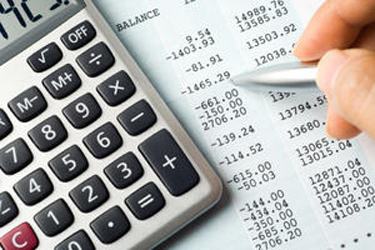 We can handle all your accounting, financial and tax needs. 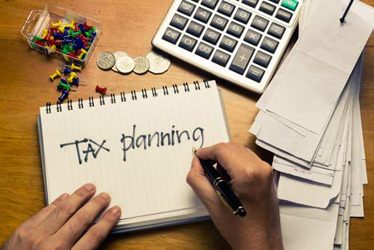 We take a proactive approach to all aspects of your financial, accounting and tax needs and business planning. We can also monitor compliance requirements for you so you do not have to. We have been established in the St George area and Sutherland Shire for many years. However, our local St George and Sutherland reputation extends to individuals and businesses from all around Australia. We even have clients that reside in Western Australia. 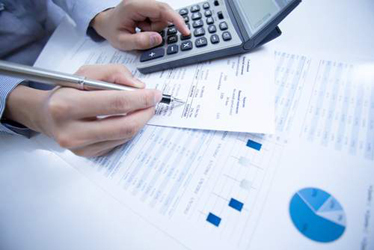 We are the accounting and registered tax agent of choice for small to medium business. Most of our new clients are directly referred to us by satisfied clients. Whether you own a small or medium business, we can cater to your specific needs. Whether you need an accountant, financial advice, business structure assistance or just need to lodge your personal or business tax return, we can help you to achieve your ultimate financial destiny.